US - Aviagen® has launched a new literature series focussing on Best Practice management for the Arbor Acres®, Indian River® and Ross® brands. “Best Practice is something you do, not just something you hear about”. That is the company’s thinking behind their new literature series. Aimed at complementing the existing range of literature, the Best Practice series is designed, first and foremost, to communicate best practice management strategies in a user-friendly way that can be implemented easily. What managers need to do is presented to them as operational lists of key points. The messages are clearly visibly in the format of a know-how-to style, which is easy-to-read, being fully and brightly illustrated. 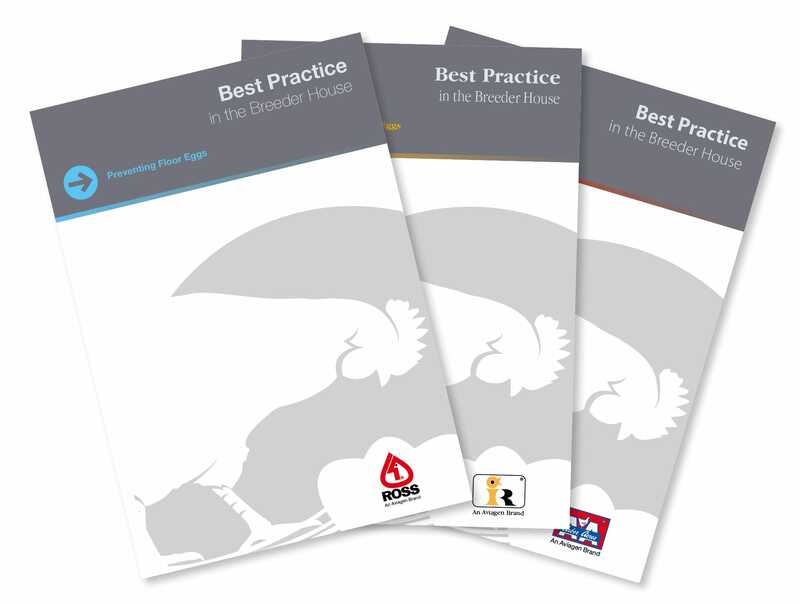 The first edition of this new Best Practice series, “Best Practice for Preventing Floor Eggs”, covers management strategies in rear and during transfer and production for preventing floor eggs and is now available from the Aviagen website for Arbor Acres, Indian River and Ross. Aviagen strives to constantly develop its existing range of available literature, using customer feedback to improve content, layout and design. The Best Practice and other on-farm tools were created following feedback from customers who wanted literature that provided a more practical approach to supplying management advice. Commenting on the new literature, Nick French, Head of Global Technical Transfer, Aviagen, said: “We’re always looking at new ways to present information and our new Best Practice series is a great addition to the existing line-up of available literature. “Our teams are always available to help our customers put the theory into practice and these documents will provide a valuable aid in this process. As well as covering breeder and broiler management best practice, hatchery topics will be featured in forthcoming editions and Aviagen are already developing future issues in all these areas.